It was a bit of a late start this morning after yesterday’s late night, especially in my cold medication-induced haze. I must be the only person in Whistler with a pocket full of Halls and Tylenol Cold & Flu medication. I spent a couple hours today shooting at the Pump Track in Olympic Plaza where riders were getting in a training session before the full competition later this week. 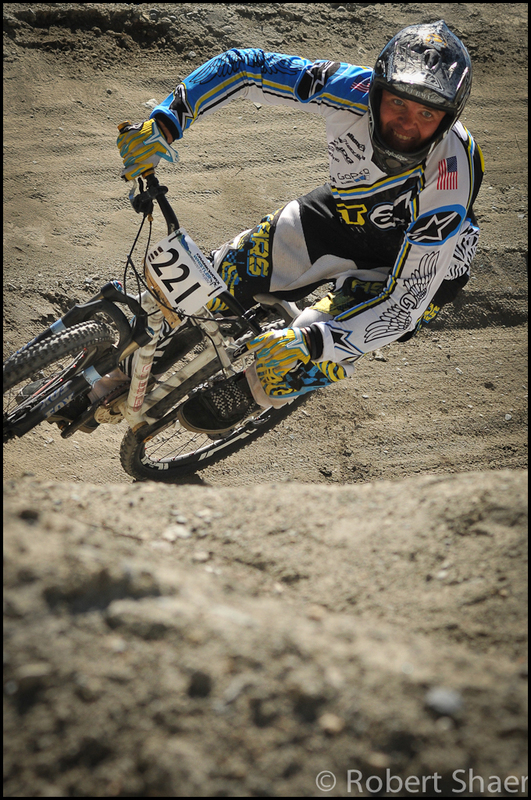 More pictures from Crankworx to come.